This is my classmate, Maren. 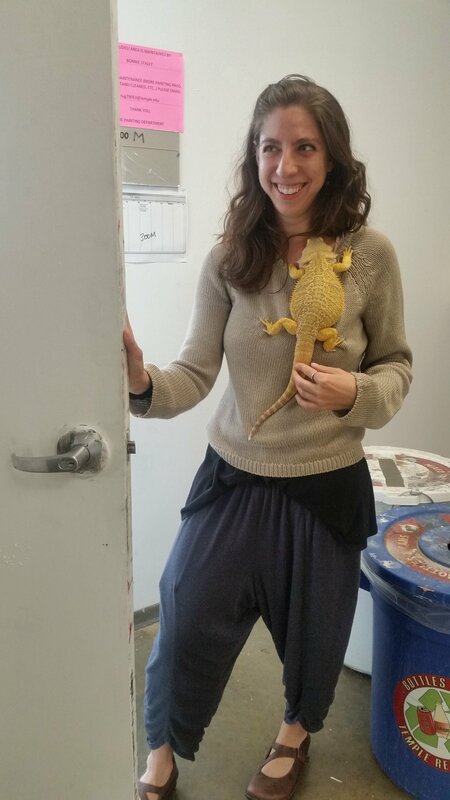 She is a teaching assistant this semester, and like all Tyler teaching assistants, she has her own assistant of a different species. His name is Sebastian.